サマフェスまで、あと10日！10 Days till Summer Fest! Lifehouse Kobe will have Summer Fest on 20th & 21st of August! Last year we had so much fun together with Lifehouse Osaka! This time, we will be together with Lifehouse Osaka again on Saturday! WE will have Tribe War, crazy worship and great messages! If you join for the first time, or haven’t come to church for a while, or even been to church every week, this is for YOU! On Sunday, we will have Summer Fest at India Club! After church, we will head to the park for some more battles! You can register from this link! If you have any questions, please message us! Let’s have an awesome Summer together! We have church every Sunday and Tuesday! At India Club from 11:30 and from 13:30! You can walk along Kitano-zaka from Sannomiya station and find this venue behind Tully’s coffee shop. Our new venue will be at Pars Cuisine in Motomachi, starting from 19:30. It’s on the third floor of Hat Trick building in the area of cafes etc. Please check the google map as follows! And, we have Language Exchange which is a time for enjoying speaking in Japanese and English! We have it from 10:30-11:15 on Sunday and have English Cafe from 12:30! We have Tuesday Language Exchange as well, from 18:30-19:15. If you’re afraid to come alone, please email us at anytime! Also, you can check our information on facebook! Please click “like”! 火曜チャーチも盛り上がってる！Tuesday Church is Getting Fired Up! This weekend is going to be an epic! This Saturday, we will be men and women events with Lifehouse Osaka! If you are interested, you can still make it so please talk to your friends or message us. And on Sunday, we have church at 11:30 and 13:30 as usual. It’s going to be great so please come along! Also, our Tuesday Night Church is getting more and more exciting! We have church at Pars Cuisine in Motomachi. The area of lots of cafes. Our venue is on the 3rd floor in one of the buildings. You can stop by with a cup of coffee or snack on some delicious bread! We have Language Exchange at 6:30pm. It’s more laid back and relaxing than our Sunday program! We have beginner and native level speakers all together so there is something for everyone! We have church from 7:30pm. It’s an acoustic style so you can be in the mood easily. If you think you cannot come on Sunday but can stop by after school or work, you are more than welcome! 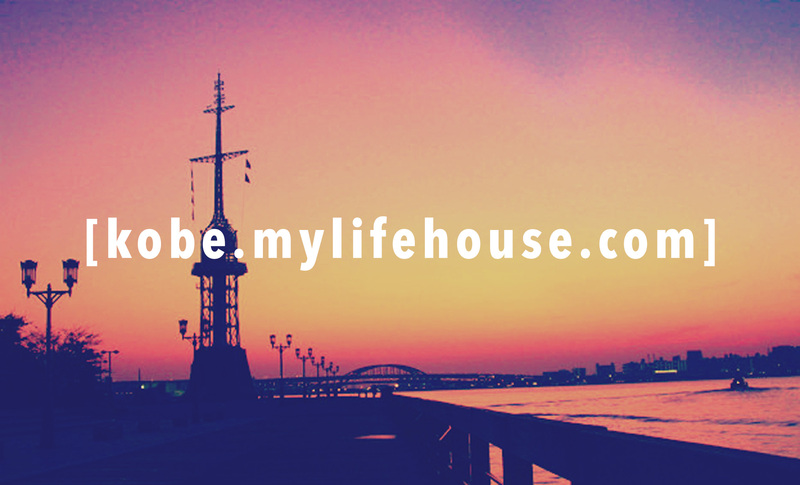 ライフハウス神戸、お誕生日おめでとう！ Happy Birthday, Lifehouse Kobe!